All ESTATES GROVES UNIT 2 LOT homes currently listed for sale in Mesa as of 04/23/2019 are shown below. You can change the search criteria at any time by pressing the 'Change Search' button below. 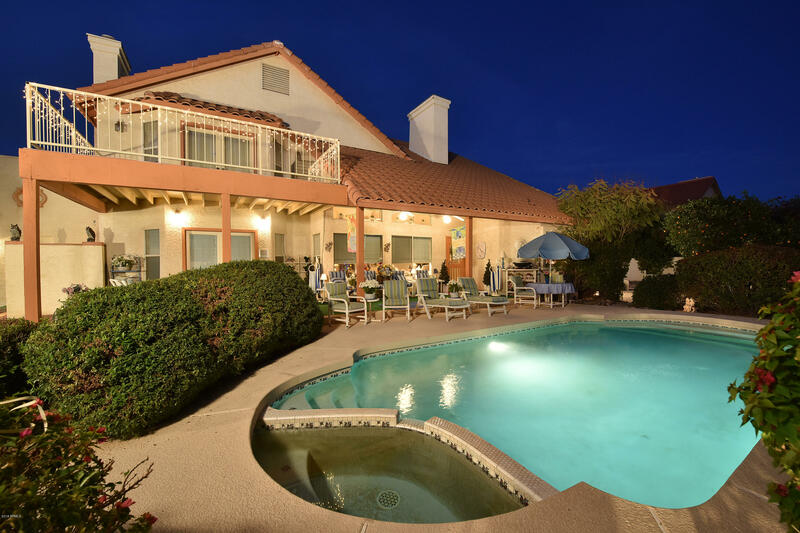 "Located in prestigious Estate Groves of northeast Mesa with no HOA! This beautiful custom home sits in a tranquil park like setting with lots of room to roam . Fabulous interior is complete with 4 large bedrooms, 3 full bathrooms, formal living & dining rooms, and spacious family room . You will absolutely love this beautiful kitchen providing everything you need; Loads of cabinet space, new Quartz counter tops , large island, walk-in pantry, new SS Jenn air appliances. Master bedroom includes"
"***Look-HUGE corner & cul-de-sac lot with side entry 3 car garage. 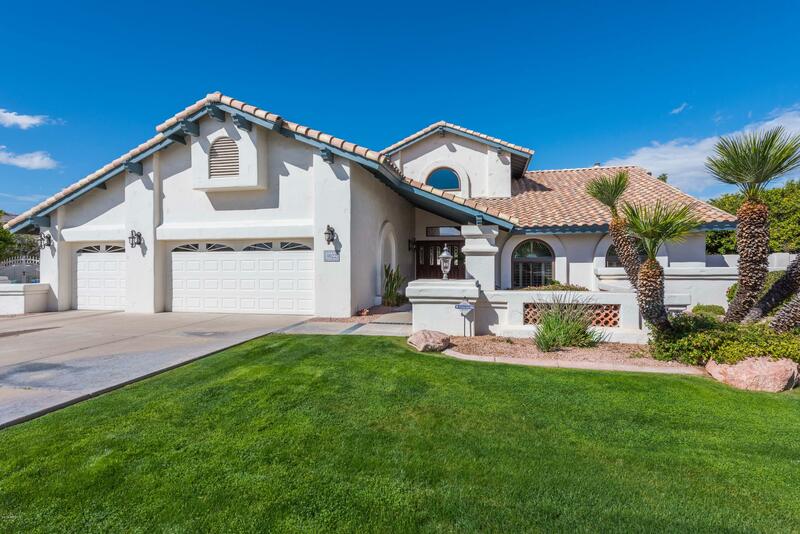 Custom home w/ one owner in prestigious Estates Grove, NE Mesa, a former citrus plantation! NO HOA! Awesome 26 ft vaulted ceilings, must see photos and floor plan. Very livable. Main floor has 2 master bed suites plus a 3rd bedroom and 3 bathrooms. Upstairs features include 2nd family room with deck & stunning views, Jack & Jill Bath, 2 more bedrooms plus a loft. Abundance of built-ins throughout. Central vacuum, security system,"